It all started in the Valley of Esporlas Majorca in 1965, when my father Pedro Salas decided to acquire 3 Arabian mares from Maria Paz Murga, and one mare from the Yeguada Militar, a daughter of the famous stallion Congo. 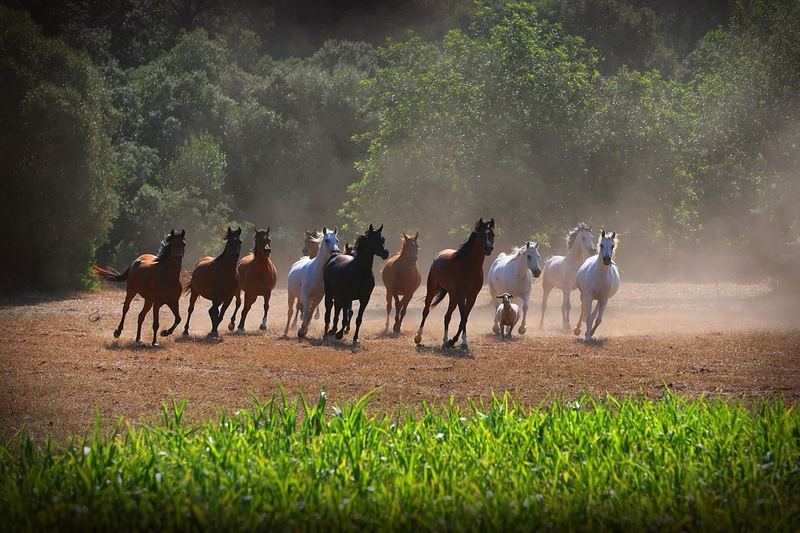 They all came by boat, to Ses Rotes, his farm, where a breeding program of Andalusians had already been started. 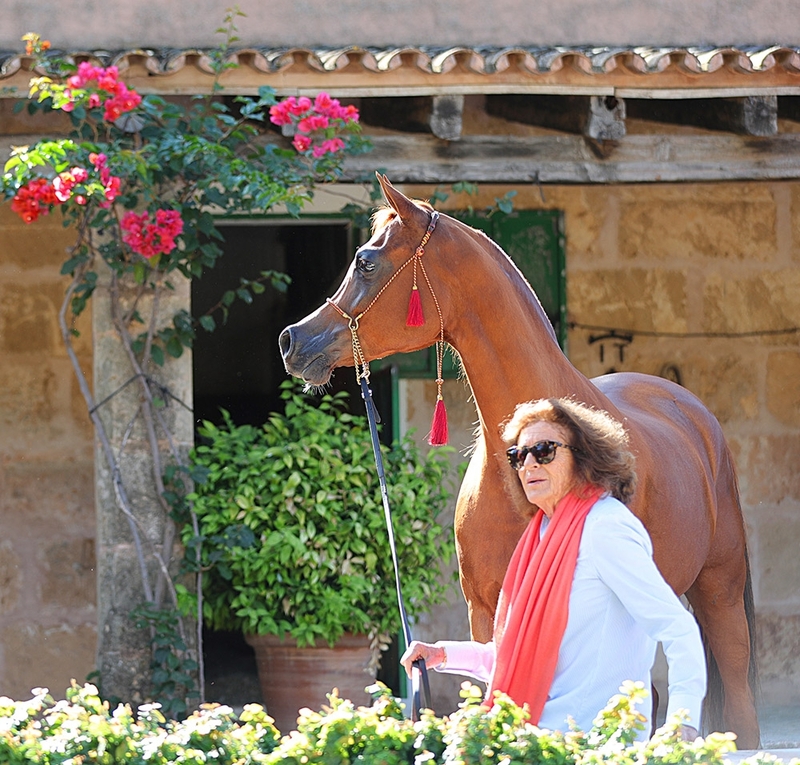 My farm Ses Planes, did not exist in my mind, “says Marieta Salas” now owner and breeder at Ses Planes Stud, a farm adjacent to her father’s. 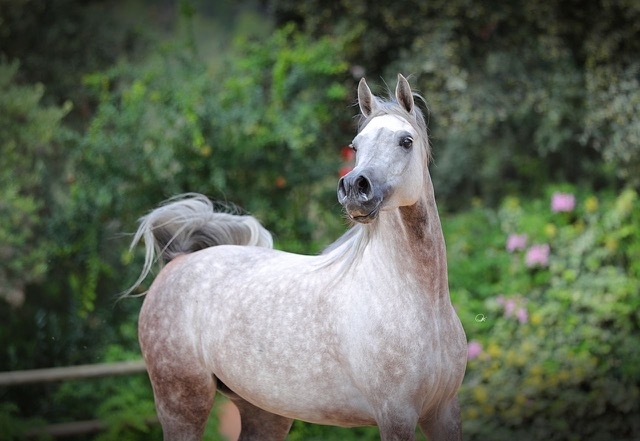 This first purchase was by chance, it was not the beginning of a serious breeding program, only an entry point to the beauty and the soul of the Arabian horse.